AIG Bonuses: Surrendered Under Pressure? AIG has come to symbolize all that's wrong with the American finance industry. An email from the head of a controversial unit at AIG suggests employees who gave up their bonuses did not do so voluntarily, but feared their names would be released if they did not. The email, dated Friday March 20th, is from Gerard Pasciucco, the individual hired by AIG CEO Edward Liddy to wind down the controversial Financial Products division — the division which caused the near collapse of the global financial system — and was sent to employees of that division. CNBC has confirmed the authenticity of the email contents, which also was reported by the Washington Post. 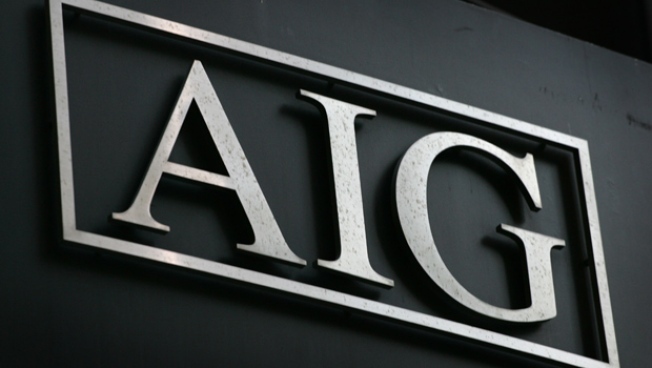 An AIG (NYSE: aig) spokesperson declined to comment. The attorney general’s office declined to comment. New York Attorney General Andrew Cuomo announced late yesterday that 9 out of the top 10 bonus recipients at the American International Group agreed to give back their bonuses. And that 15 of the largest 20 bonus recipients in AIG’s financial products division had agreed to give back the money. On a conference with reporters the attorney general said that releasing the names would be in the interest of explaining to taxpayers how their money was used—and that if the money were returned, it would severely diminish if not extinguish the need to release the names.